Attention PPAC Parents! Showtime is Approaching! How Da Grinch Wen Steal Christmas at PPAC! 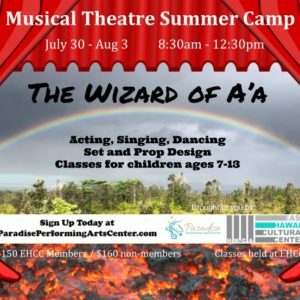 June 20, 2018June 21, 2018Paradise Performing Arts Center on How Da Grinch Wen Steal Christmas at PPAC! June 20, 2018June 21, 2018Wailana Walker on How Da Grinch Wen Steal Christmas at PPAC!